Avul Pakir Jainulabdeen Abdul Kalam, better known as APJ Abdul Kalam, was an illustrious scientist turned statesman who served as the 11th President of India from 2002 to 2007. 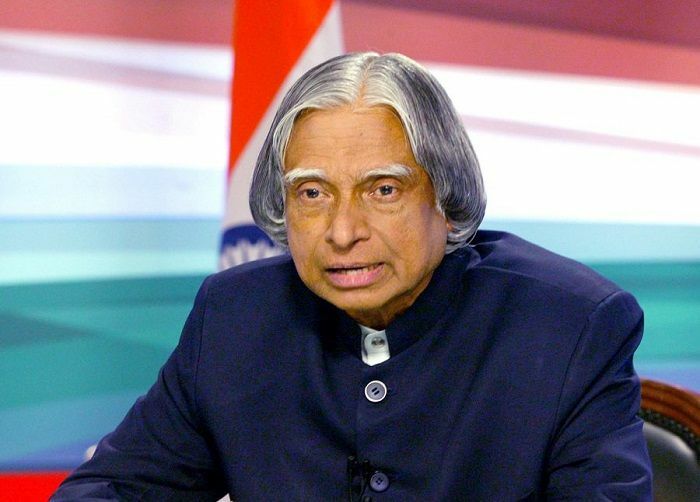 Kalam spent more than forty years as a science administrator and scientist mainly at the Indian Space Research Organization (ISRO) and Defence Research and the Development Organization (DRDO). He was closely associated with the military missile development efforts and civilian space programme of India. For his work on launch vehicle technology and development of ballistic missile, he was given the pseudonym of ‘The Missile Man of India.’ In 1998, he played a prominent role in Pokhran-II Nuclear Tests. In 2002, he was elected the 11th President of the country and became widely known as the ‘People’s President.’ After serving his presidential term he pursued what he loved most – teaching, writing and reading. For his achievements and contributions as a scientist, he was honoured with the ‘Bharat Ratan Award,’ India’s highest civilian honour. He left for the heavenly abode on July 27, 2015, while delivering a lecture at the Indian Institute of Management (IIM) Shillong. He was laid to rest with full state-honours and his funeral was attended by thousands of people including national-level dignitaries. APJ Abdul Kalam was born into a poor Tamil Muslim family in the pilgrimage town of Rameswaram, Tamil Nadu, on October 15, 1931. His mother, Ashiamma, was a housewife and his father, Jainulabdeen, was an imam of a local mosque and a boat owner. He was the youngest in the family with four elder brothers and a sister. Though, the family was not financially affluent yet all the children were raised in an atmosphere that was full of love and compassion. 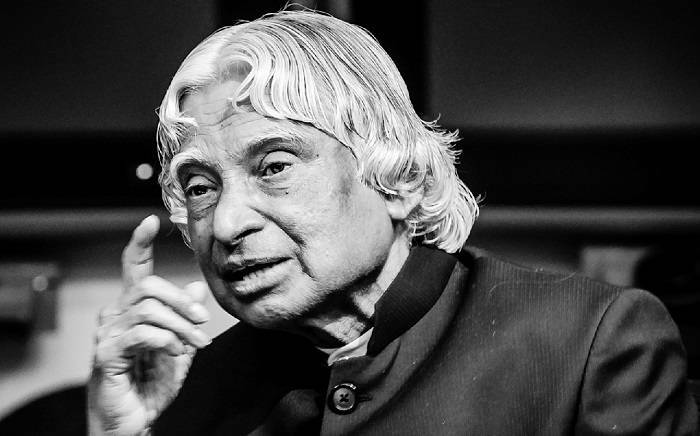 In order to add to the family’s income, Kalam had to sell newspapers during his early years. He was an average student during his school, but possessed a strong desire to learn and was very hard working. He loved mathematics and spent hours studying the subject. He pursued his education from ‘Schwartz Higher Secondary School,’ and then graduated from ‘Saint Joseph’s College, Tiruchirappalli,’ in 1954. He wanted to become a fighter pilot but his dream could not be fulfilled as here were only eight positions available in the IAF and he secured the ninth place. 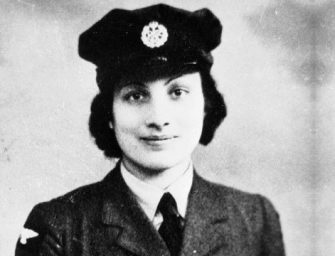 In 1960, he graduated from the ‘Madras Institute of Technology,’ and joined as a scientist at the ‘Aeronautical Development Establishment,’ after becoming a member of the ‘Defence Research and Development Service.’ Kalam also worked under the eminent space scientist Vikram Sarabhai while he was a part of ‘INCOSPAR’ committee. Kalam was transferred to the ‘Indian Space Research Organization (ISRO)’ in 1969. He became the project head of the country’s foremost Satellite Launch Vehicle (SLV-III). In July 1980, SLV-III deployed the ‘Rohini’ satellite successfully near-earth orbit under Kalam’s leadership. In 1983, Kalam returned to DRDO as its chief as he was asked to lead the ‘Integrated Guided Missile Development Program’ (IGMDP). In May 1998, he played a key role in carrying out ‘Porkhran-II’ nuclear tests by India. The success of these nuclear tests made Kalam a national hero and his popularity went skyrocketing. As a technical visionary, he made several recommendations in the fields of technological innovations, agriculture, and nuclear energy to make India a developed nation by 2020. In 2002, Kalam was chosen the Presidential nominee by the ruling National Democratic Alliance (NDA), and he was elected the President. He became the 11th President of India on July 25, 2002 and served the position till July 25, 2007. He also became the third President of India to have received ‘Bharat Ratna’ before assuming the office of the President. During his tenure as President, he faced criticism for his inaction in deciding the fate of mercy petitions that were submitted to him. Out of the 21 mercy petitions, he acted only on one mercy plea. In 2005, he recommended for President’s rule in Bihar, which also became a controversial decision. 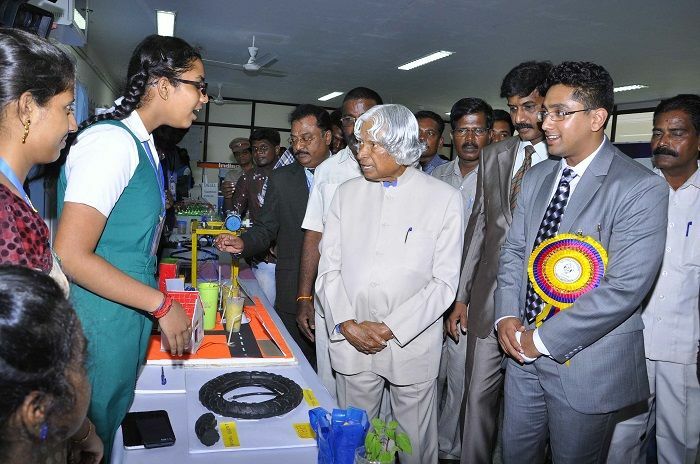 With an aim to defeat corruption and bring efficiency, Kalam launched a program for the youth, called ‘What Can I Give Movement,’ in 2012. 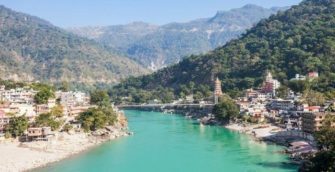 Kalam was honoured with the prestigious ‘Bharat Ratan,’ ‘Padma Vibhushan,’ and ‘Padma Bhushan’ from the Government of India. He was bestowed upon the ‘Indira Gandhi Award for National Integration’ by the Government of India in 1997. He was the recipient of Veer Savarkar Award. In 2007, he received the ‘Kings Charles II Medal’ from the Royal Society. 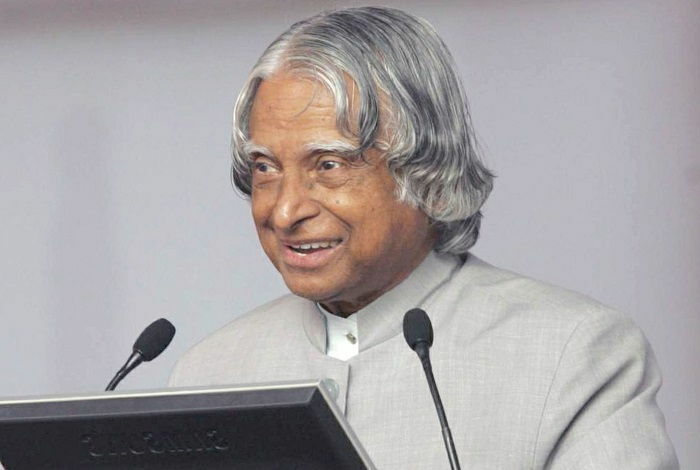 The ASME Foundation, USA, honoured Kalam with the Hoover Medal. He also received honorary doctorate from 40 universities. 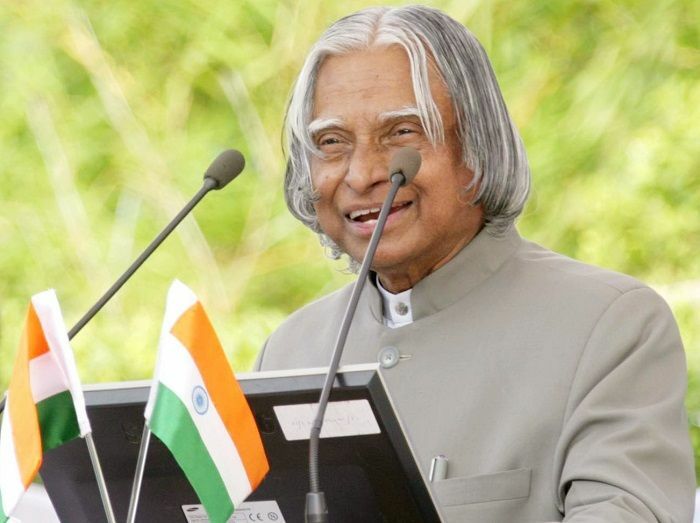 The United Nations recognized Kalam’s 79th birthday as World Students’ Day. Kalam went to IIM Shillong to deliver a lecture on ‘Creating a Livable Planet Earth,’ on July 27, 2015. While climbing a flight of stairs, he expressed some discomfort, but made his way to the auditorium. Only five minutes into the lecture, around 6:35pm IST, he collapsed in the lecture hall. He was taken to ‘Bethany Hospital’ in a critical condition. He was kept in the intensive care unit but lacked signs of life. At 7:45pm IST, he was declared dead due to cardiac arrest. 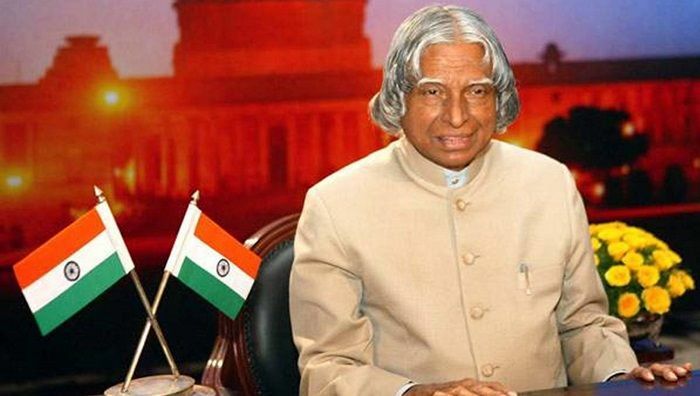 Kalam’s body was airlifted in an Indian Air Force helicopter and was flown to New Delhi on July 28. Numerous dignitaries and masses paid homage to him at his residence at 10 Rajaji Marg. 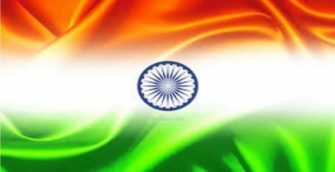 Kalam’s body, wrapped in the national flag, was then flown to the town of Mandapam, from where an army truck took it to his home town of Rameswaram. His body was displayed at Rameswaram in front of a bus station to allow people to pay their last respect to the departed soul. On July 30, 2015, the former President was laid to rest with full state honours at Rameswaram’s Pei Karumbu Ground. Kalam’s last rites were attended by more than 350,000 people. Destiny was seen being benevolent when death beseeched Kalam while he was doing what he wanted to do throughout his life – sharing knowledge. Kalam took the final gasp doing what he loved most, and amongst those whom he loved the most – the youth. His life became a paradigm for the youth of the country. He became a role model and inspiration for the younger generation due to his humble nature, simple and easy going personality, and his ability to connect with young minds. Dr Kalam authored and co-authored a number of instructional and inspirational books, including ‘India 2020: A Vision for the New Millennium,’ ‘Wings of Fire,’ ‘The Luminous Sparks: A Biography in Verse and Colours,’ ‘Mission of India: A Vision of Indian Youth,’ ‘You Are Born To Blossom,’ ‘Ignited Minds: Unleashing the Power within India,’ ‘Guiding Souls,’ ‘Inspiring Thoughts,’ ‘Turning Points: A Journey Through Challenges,’ ‘Transcendence My Spiritual Experiences,’ ‘Beyond 2020: A Vision for Tomorrow’s India,’ and various others. A man who spent approximately five decades in public service that included one stint as ‘The President,’ Kalam owned precious little. He owned no property, TV, fridge, car, AC, but owned approximately 2,500 books, six shirts, a pair of shoes, a wristwatch, four trousers and three suits. He never accepted any gifts from anyone, except books. He never charged any fee for the lectures that he delivered within or outside the country. His love for technology is no secret and he kept an eye on all the latest developments primarily through radio. He was a vegetarian and was always happy with what he was served. He was a pious soul and particular about his morning prayer, which he never missed. 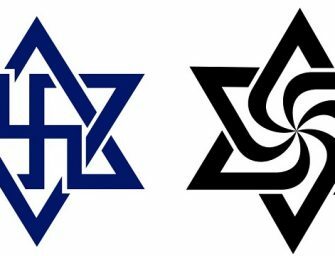 He was never seen wearing his religion on his sleeves nor was he seen playing up his humble origins. He never wrote his will. However, whatever was left behind was to be given to his elder brother and to grandchildren. Kalam always called his elder brother before going or returning from a significant assignment. 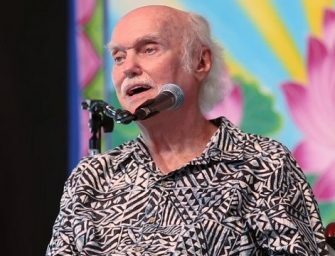 His autobiography ‘Wings of Fire,’ was initially published in English but has been translated into thirteen languages, including Chinese and French. Mathematics and Physics were his favourite subjects.